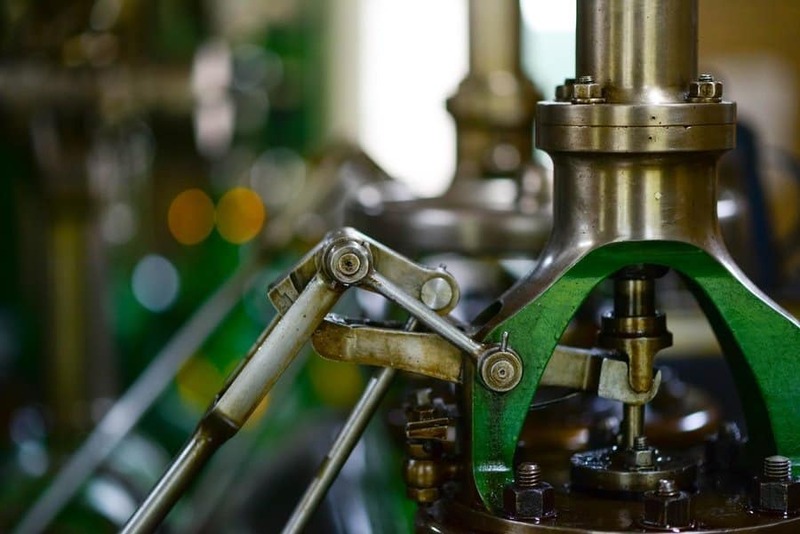 During the industrial revolution, the invention of interchangeable parts allowed for machines to take on many of the tasks previously done by human hands. Today, virtual reality (VR), augmented reality (AR) and cognitive learning are the new tools that are set to transform manufacturing. Although many businesses are starting to take advantage of these technologies, the potential for the market to grow is even bigger. From training employees to fixing machines before they break, there is little that can’t be improved from an efficiency perspective. So what does this look like in reality? There is nothing new about data, it’s what you can do with it that is interesting. Machines with sensors have been generating and logging hundreds of thousands of pieces of data for years now. The difference is our ability to analyse it, visualise it and use it to improve countless processes. Predictive maintenance is a form of this technology that has been around for a few years now, with the outcome being able to use the history of individual machinery to determine normal state so any deviation that could lead to a breakdown or operational inefficiency can be detected. The exciting part with applying cognitive learning to this process is that, not only is this existing predictive quality improved, but we are also able to see faults that have not even happened before. The result: thousands of pounds saved from avoiding downtime, increased resources available from a labour perspective and costly repairs avoided. Predictive maintenance is only the start though. The really interesting part is when we look at how it can be built into AR and the first-hand experience of workers. It’s one thing to have a notification on your dashboard alerting you to a problem; it’s a whole different one to have that delivered to your line of sight through AR enabled goggles. This will not only let you know that a machine needs fixing, but will also highlight exactly where the problem is visually and present real-time tutorials showing you how to fix it. The use of AR goggles is already starting to take off in manufacturing, far more than on the high street. For the regular user, issues around style and privacy (look at the reaction to Google Glasses) have held back take-up. On the plant floor, questions of style and privacy tend to take a back seat to safety and efficiency. There is still work to be done around their reliability and ability to function in more challenging working environments. With the introduction of improved networking capabilities, alongside smarter applications underpinning the processes, their ability to make a difference across workforces will only continue to increase. Although there are still hurdles to overcome before they are ready for the plant floor, there are plenty of opportunities from a training perspective. While AR is most effective at real-time assistance, it’s VR that offers the most potential when it comes to training. Taking the use of cognitive predictive maintenance already discussed, you can use this insight to create what is known as a ‘digital twin’. This is an exact digital replica of a physical machine which can be run alongside in real-time. Using VR, workers can see inside the machines that they will be working on and be able to explore problems from the comfort of the classroom. VR provides a safe, flexible and private environment for a professional to experiment. By being able to trial a variety of skills in different contexts, VR can help create a new generation of skilled workers. It takes two things for technology to be successful. Firstly, it needs to be built and then it needs to be used. We are already seeing the use of VR, AR and cognitive learning in real-world applications, but we are only seeing the first tentative steps. Once more businesses start to really invest in the technology, we will see the next generation of innovation within manufacturing. Mark Troester is the VP of Strategy at Progress.